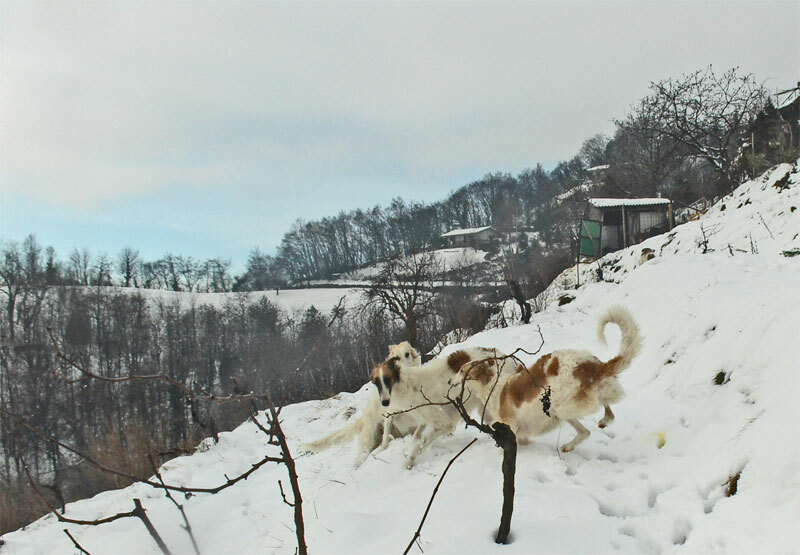 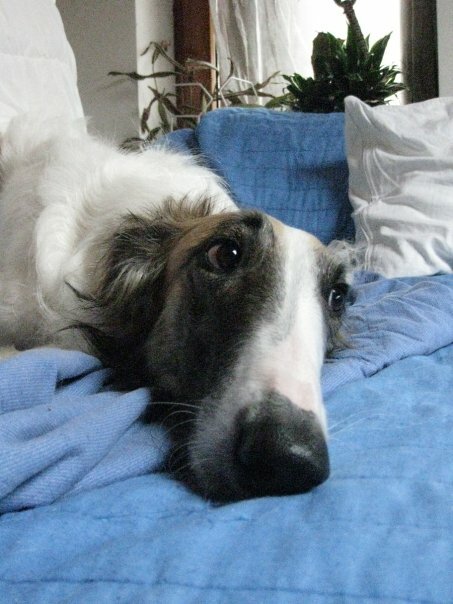 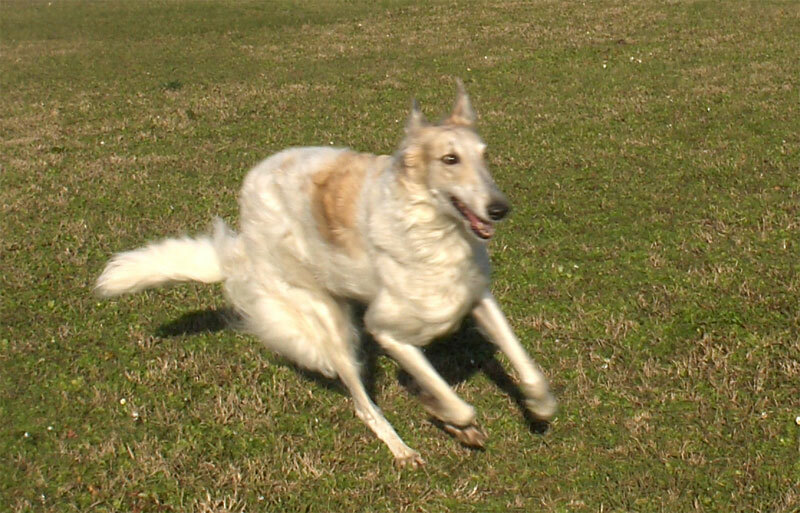 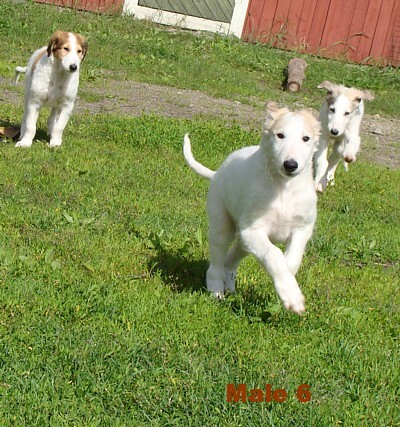 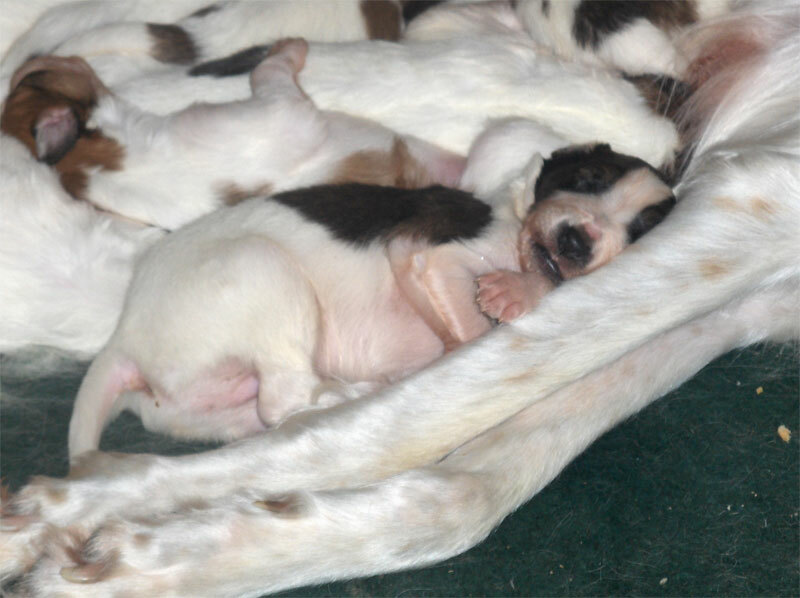 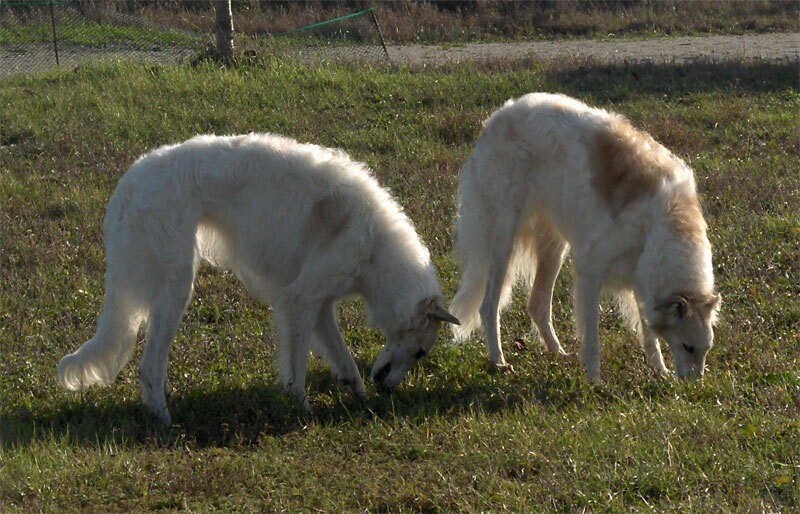 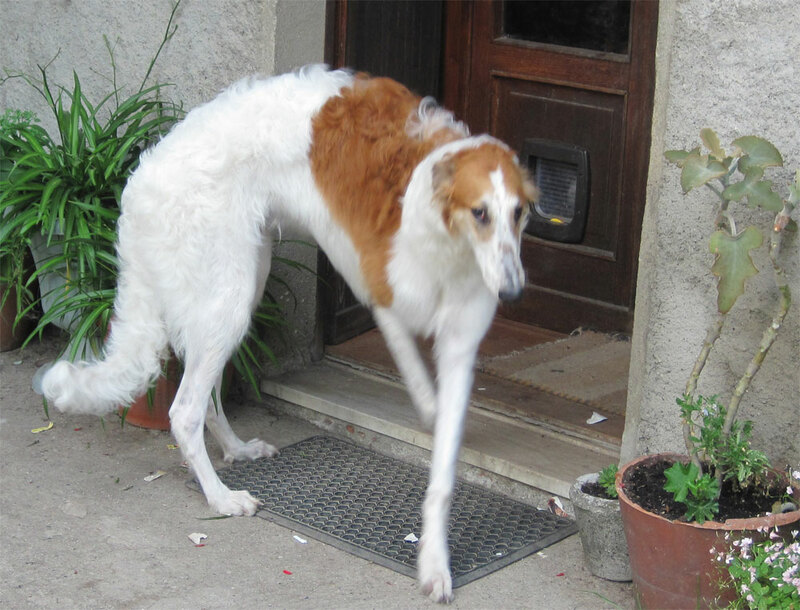 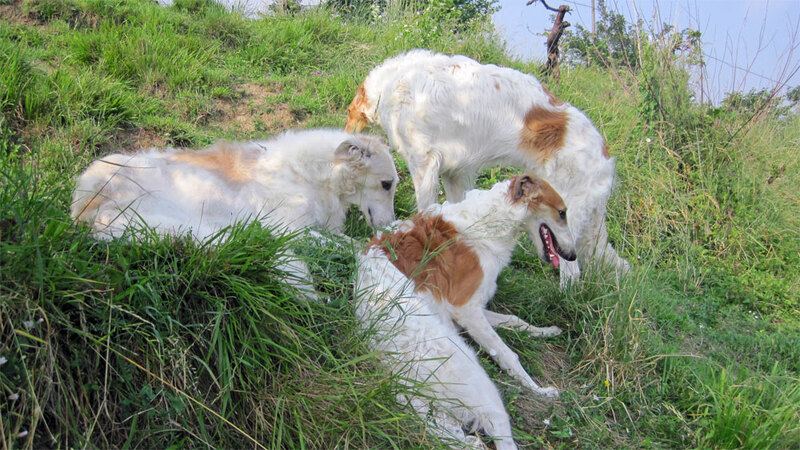 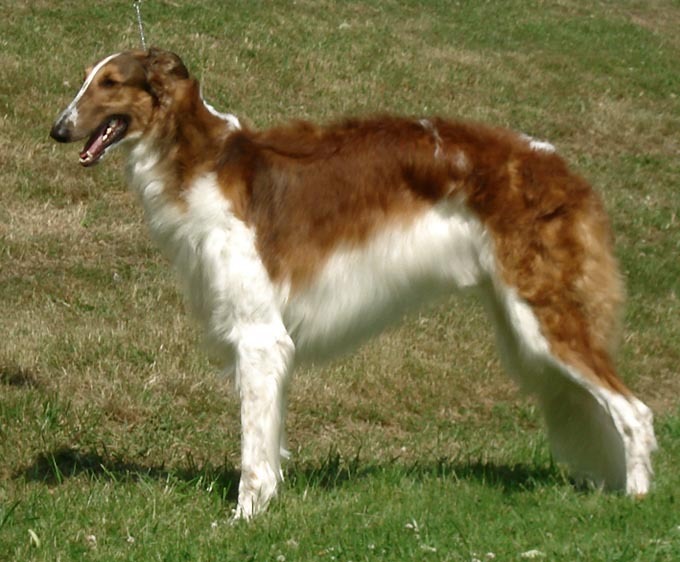 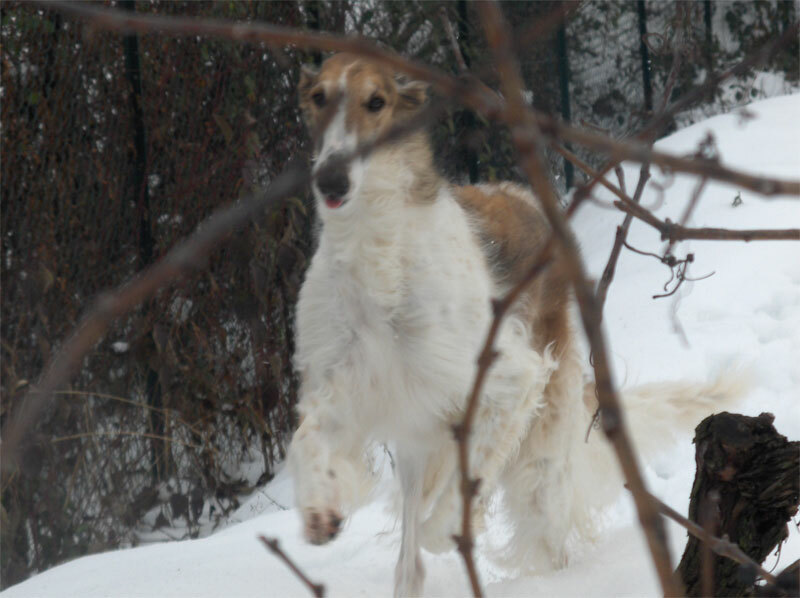 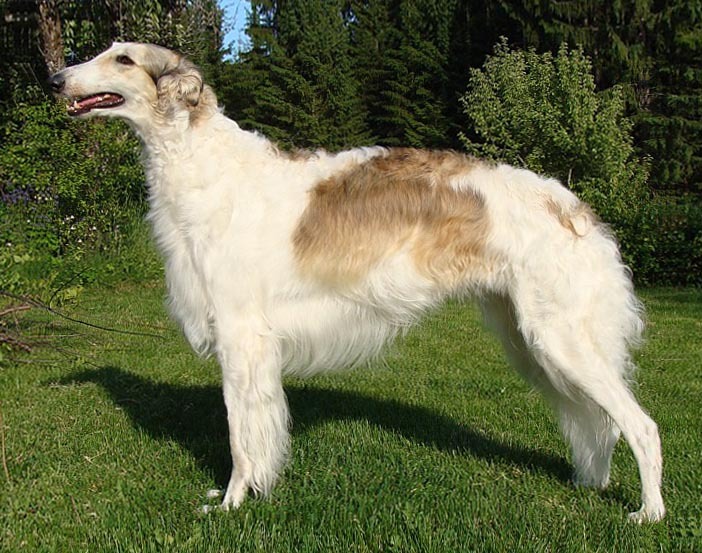 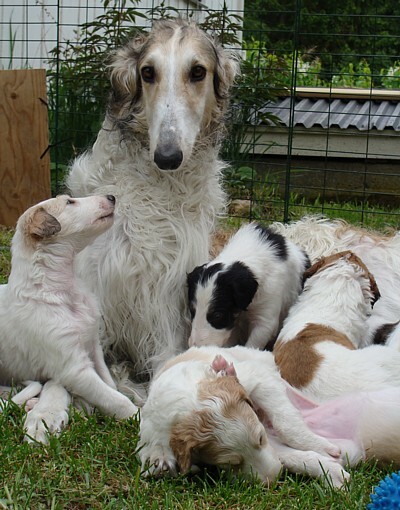 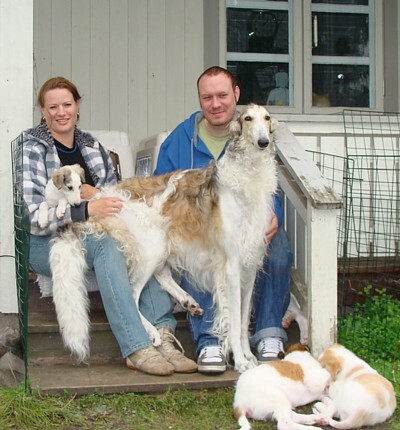 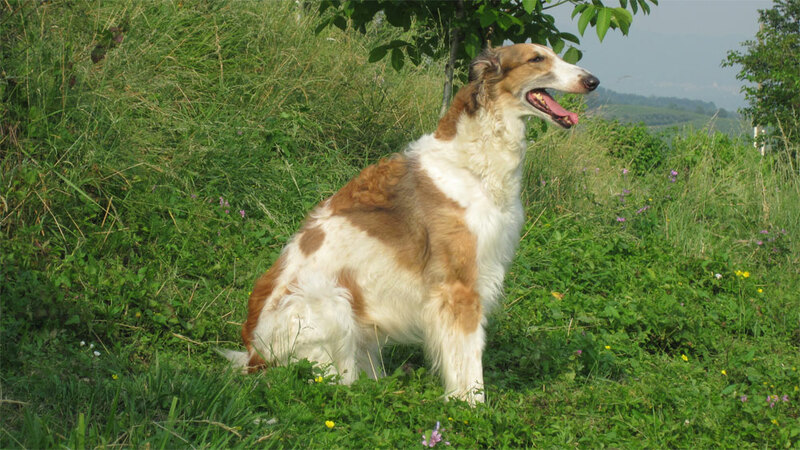 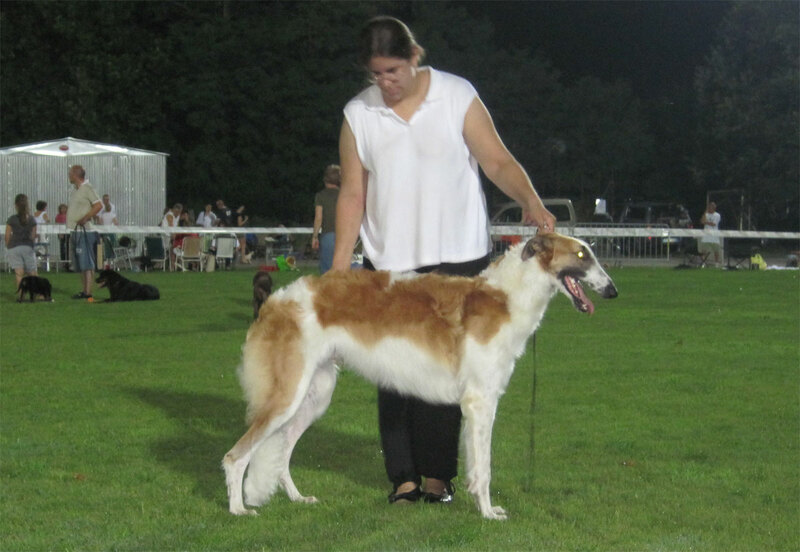 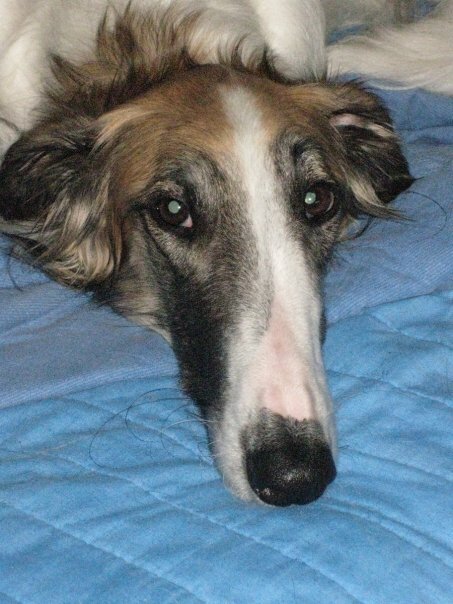 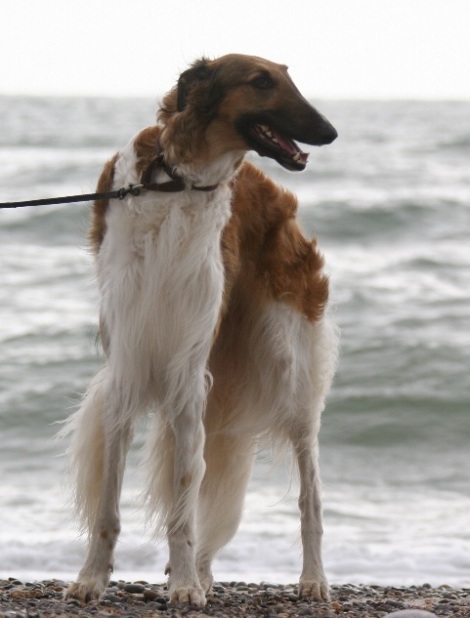 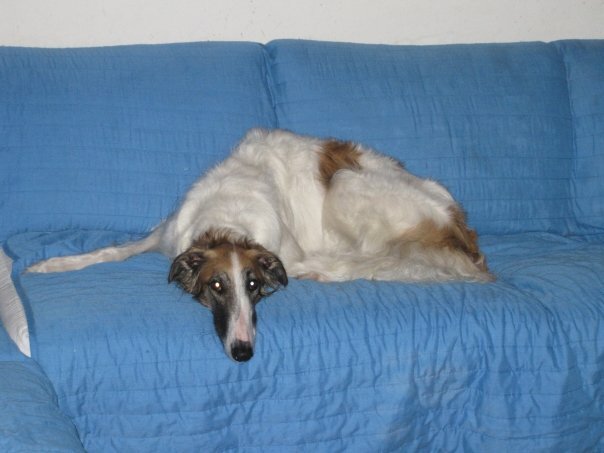 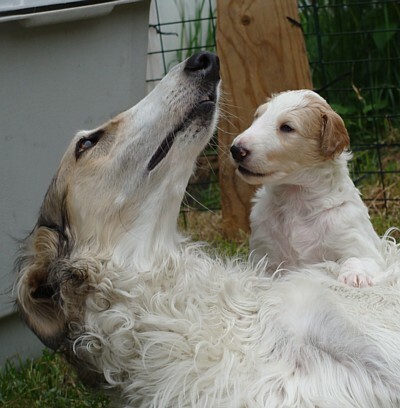 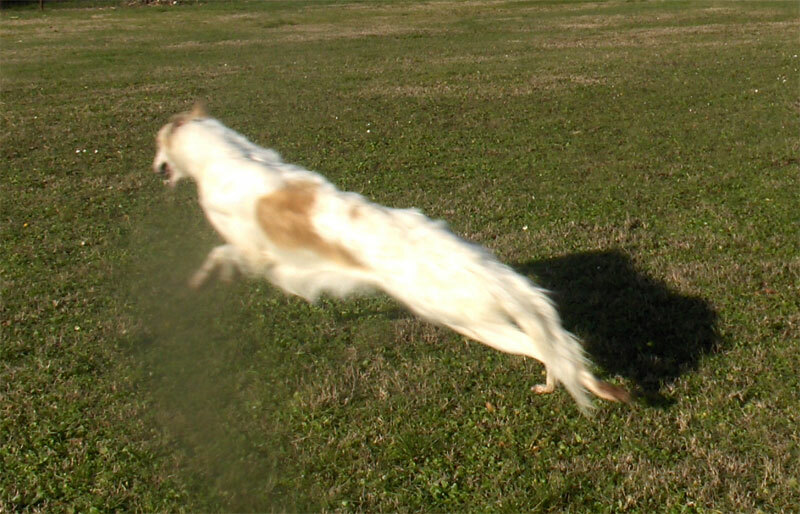 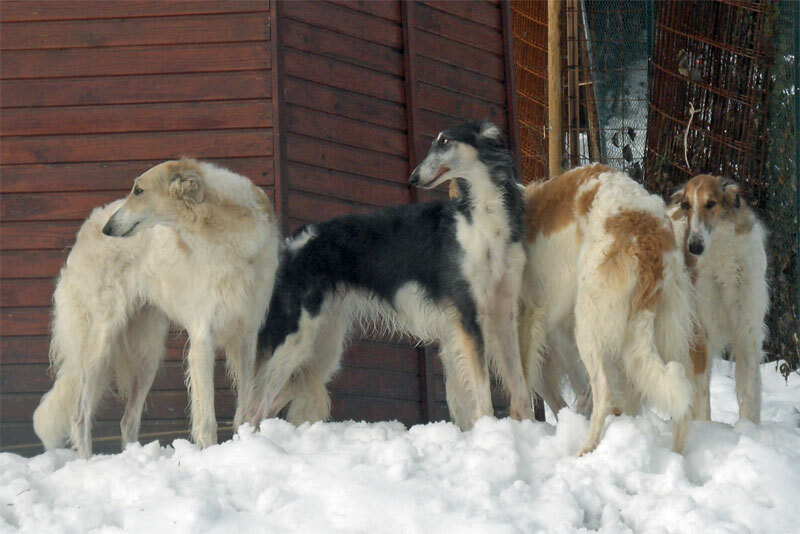 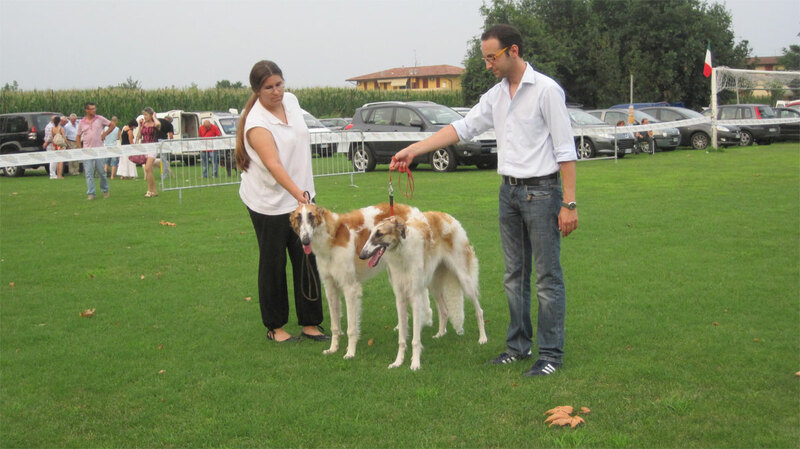 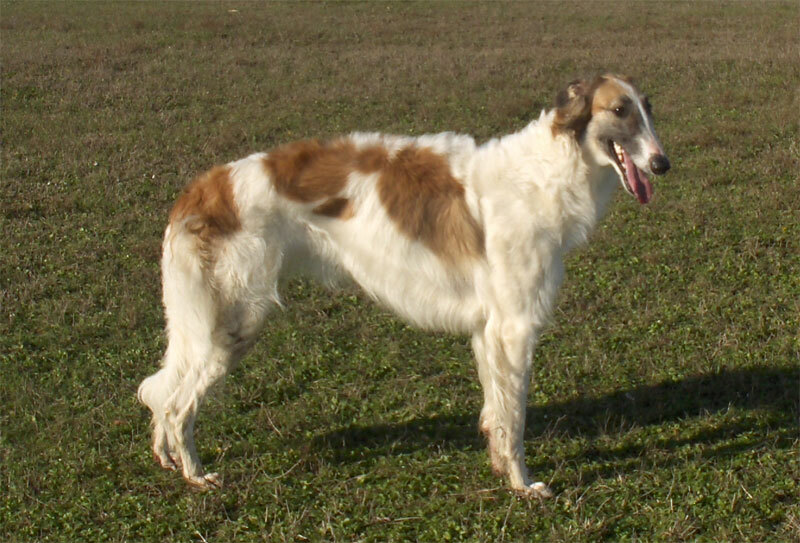 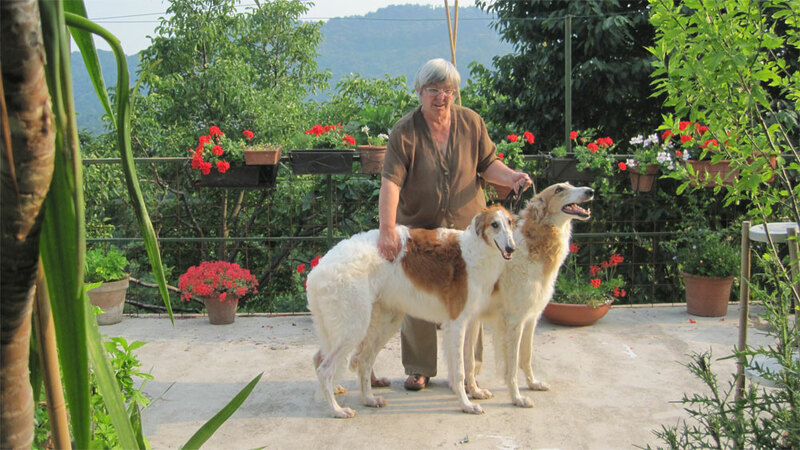 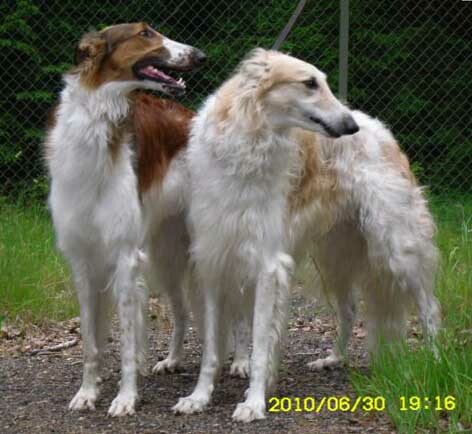 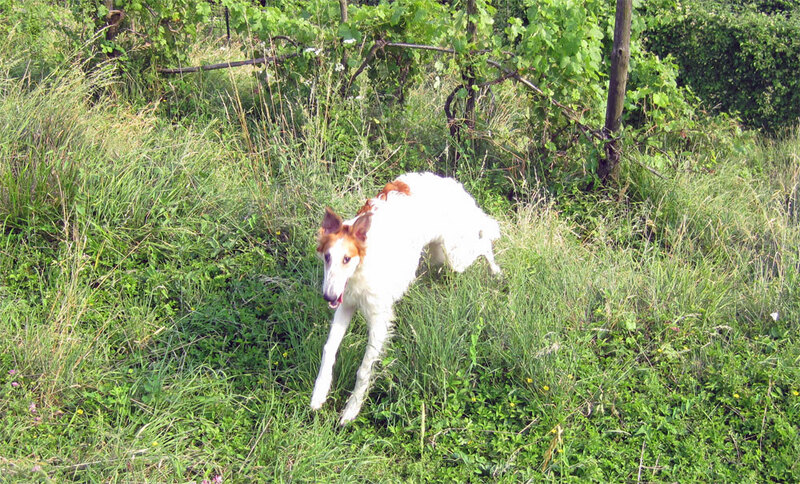 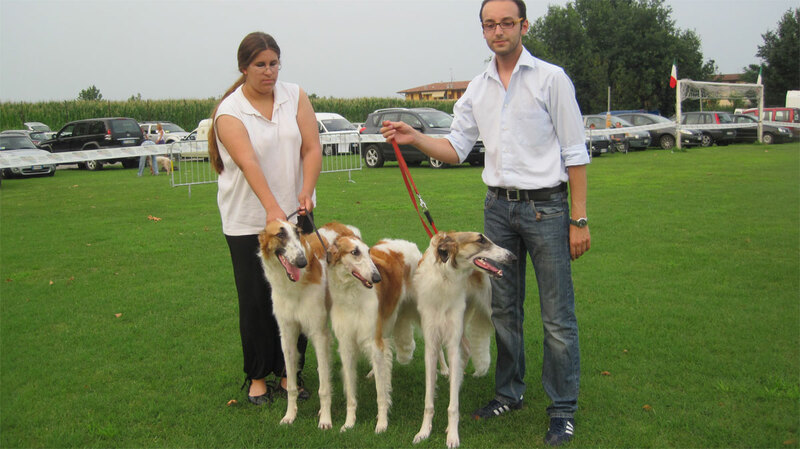 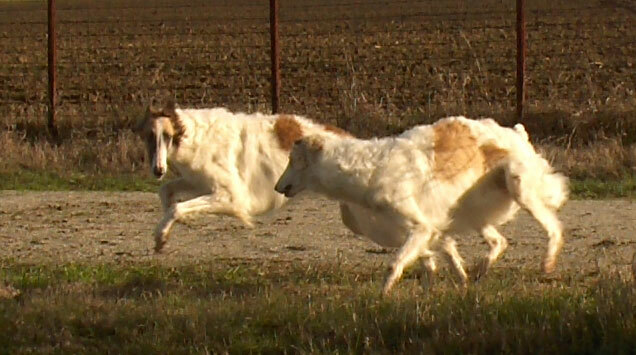 Ecco gli splendidi cuccioli della nostra Bashira e di Kazar Ulvar presso Adelrose Borzoi in Norvegia! 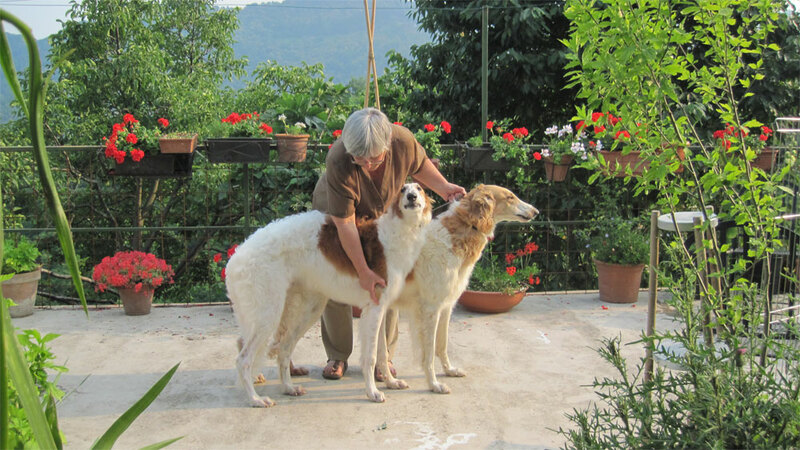 Yesterday evening both Cinnamon “Zandor” (on his third birthday!) 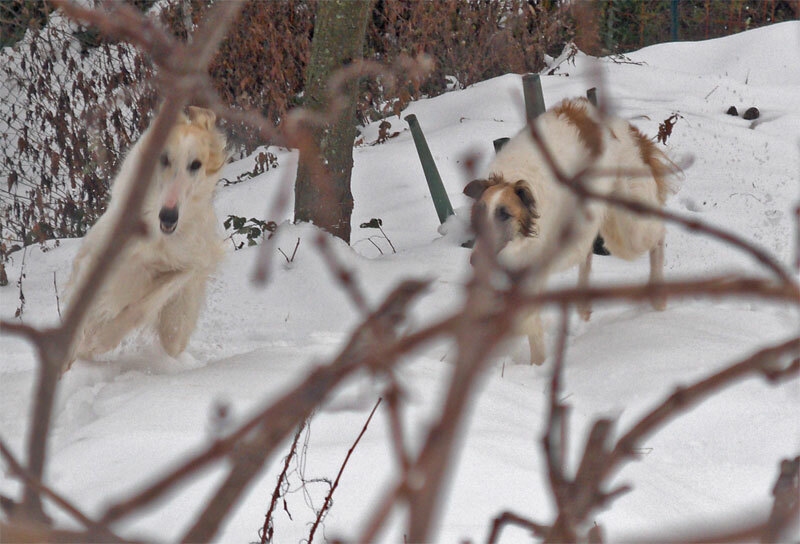 and Kirgei finished their solo-races for trac race licens, at “our” club in Borås :-).